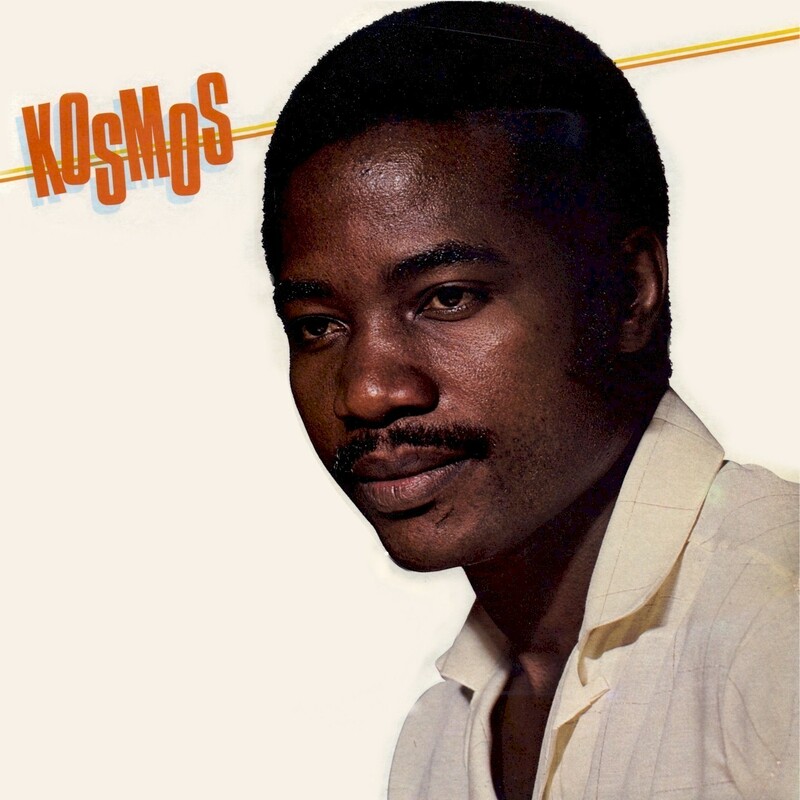 Given that he's one of the most illustrious Congolese musicians of his generation, information about Côme Moutouari, better known as Kosmos, is a bit hard to come by. I know that he's one of a trio of musical brothers (the others being Michel and Pierre Moutouari), that he got started in the '60s with the legendary Bantous de la Capitale in Brazzaville, that he left that congregation in the '70s with Pamelo Mounk'a and Celio to form Trio Ce.Pa.Kos and Orchestre le Peuple, and that in the '80s he recorded a series of solo LPs that are some of finest Congo recordings of that golden decade. Of these, Ba Camarades (Safari Sound SAS 040, ca. 1983) is true "desert island music" that stands as a distillation of all that was great about '80s Congo music: the sweeping guitar filigrees, the understated horns and above all, Kosmos's lovely voice. They sure don't make records like this any more!